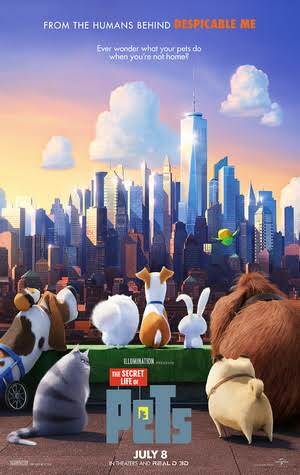 I’m a big fan of Illumination Entertainment (the Despicable Me franchise, as well as The Secret Life of Pets – see my review here), and in this, their seventh outing, they maintain the anthropomorphic stylings from the latter film, while giving us a completely new story set in a world where animals run the show a la Zootopia. And really, running the show is what this movie is all about. 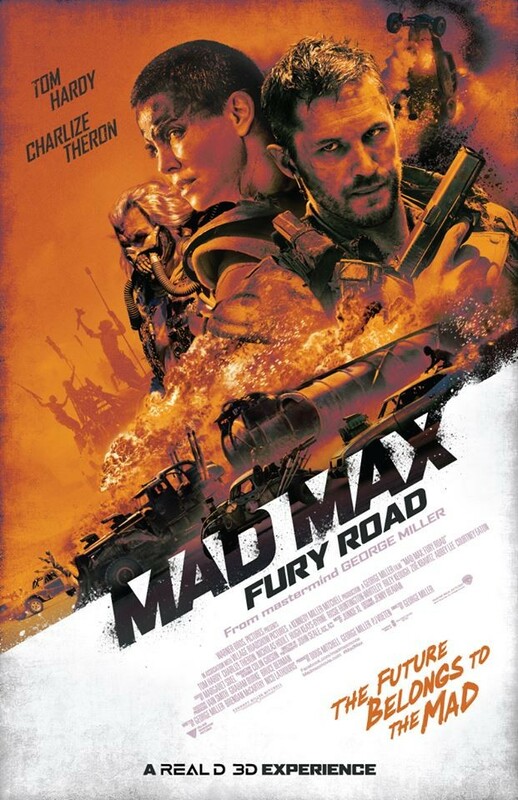 Click through for my spoiler-free review. So, there’s a certain little movie releasing later this week, and in preparation for it, I thought that showing my five-year-old son Hayden some of the classics would be a good idea. 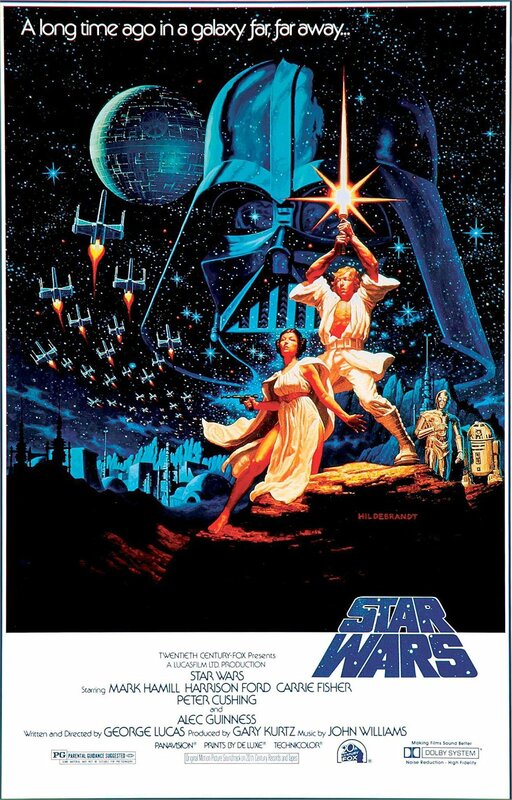 Initially intended as a machete order viewing, a lack of time between coming home from school and bed time means that I’m reducing this to a straight viewing of the three best Star Wars movies: IV, V, and VI. This will get Hayden up to speed on the most important info heading into Friday, when we go to see Star Wars Episode VII: The Force Awakens. Where this went from a straight viewing of the films into a series of guest reviews, was when Hayden decided to draw pictures of the scenes that made the biggest impression on him, both positive and negative. Without further ado, please click through to read my first ever Guest Review here on Reviews by Steve! It’s always a risk when taking a beloved childhood story or character and trying to translate it to the big screen. It takes a deft hand, a sensitivity to the source material, and an understanding of the ongoing relationships that are developed between children and their favorites. 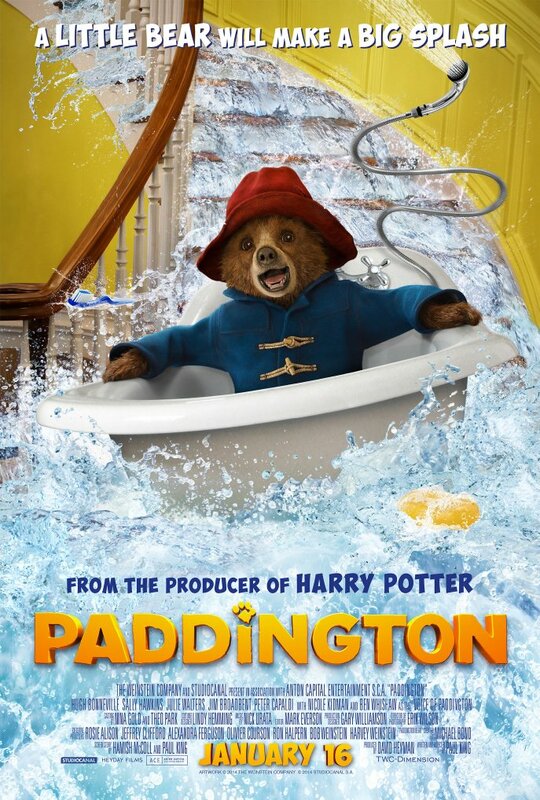 In this case, it looks as though writer/director Paul King, along with co-writer Hamish McColl, have managed to maintain their childhood connection to Michael Bond’s little bear from darkest Peru, Paddington, giving children who are current fans, and parents with fond memories, something to enjoy together. Click through for my full review. This week, Dan and I return from our winter hiatus to discuss the upcoming films of 2015 that we’re interested in seeing. These run the gamut from children’s films (Paddington and Minions), to spy films (Kingsmen: The Secret Service and SPECTRE), to big action blockbusters and sequels (Jurassic World and Star Wars Episode VII: The Force Awakens). 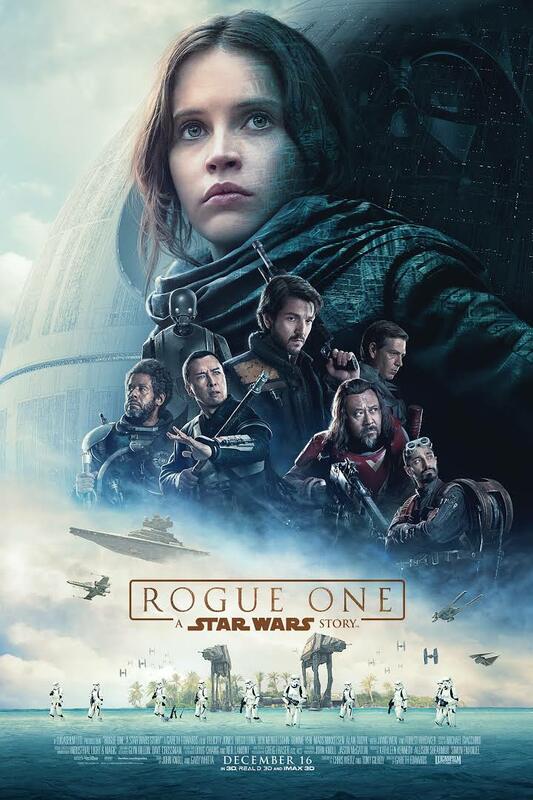 I’ll put the links to the podcast below, and if you want to take a look at the trailers for these films, as well as a complete list of all those we talk about, click through after the break where I’ve listed them based on release date. Runtime: 2 hrs. 4 min. Hollywood has made it a habit in recent years to take successful Broadway shows and adapt them for the screen. 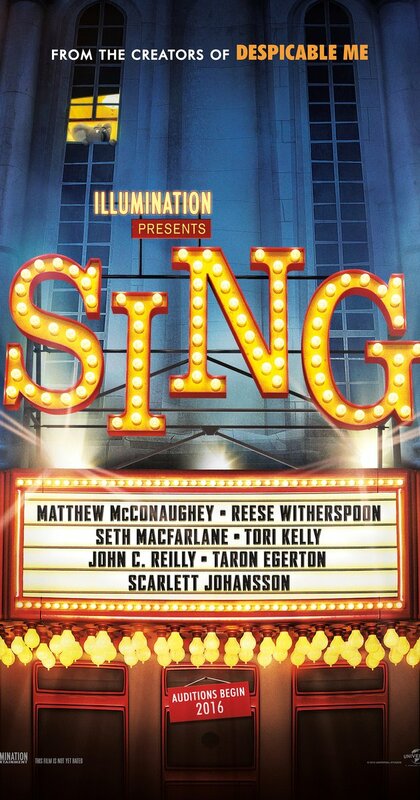 This has led to a resurgence of that lost gem of Hollywood films: the musical. Beginning approximately with 2002’s Chicago, the twenty-oughts saw a steady stream of musicals, including film adaptations of The Phantom of the Opera and Mamma Mia! 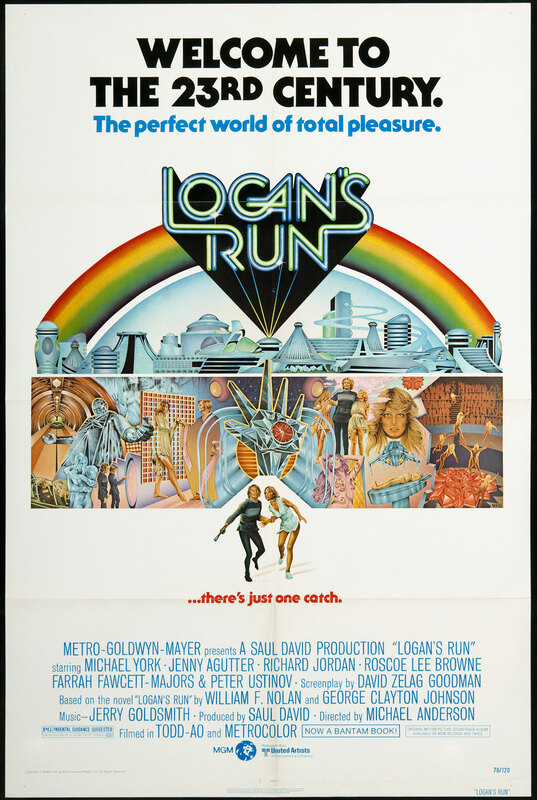 Going back and looking at box-office records, you’d be hard-pressed to find a date that didn’t have at least one in wide release, something that couldn’t be said for the previous two or three decades (despite the occasional A Star is Born or Victor/Victoria). Turn to the current decade, and the musical seems well-ensconced as a theater regular. In fact, last year’s third highest grossing film domestically, number one overall worldwide, was Disney’s musical Frozen (read my review here). It’s the first musical to crack the top ten all-time list, sitting at number five with over a billion dollars in revenue. 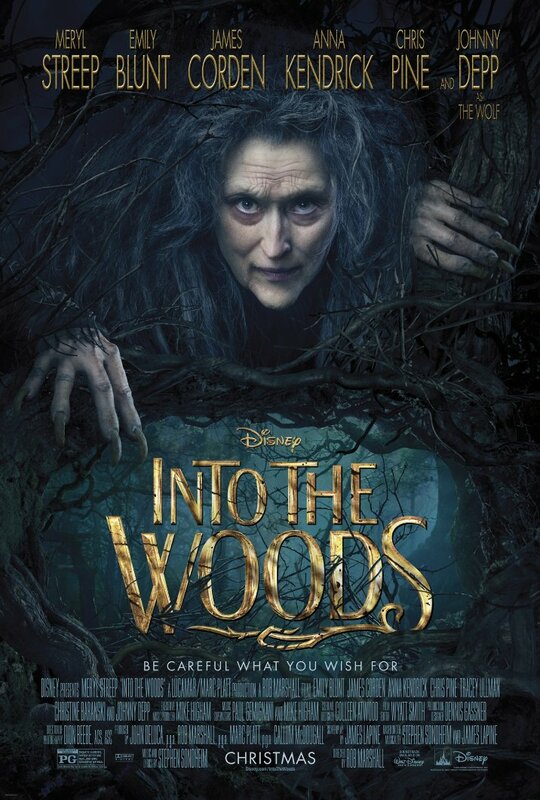 Now, Into the Woods is not about to break any records, but it is a part of this everything old is new again trend. And it’s a pretty good movie to boot. Click through for my full review. 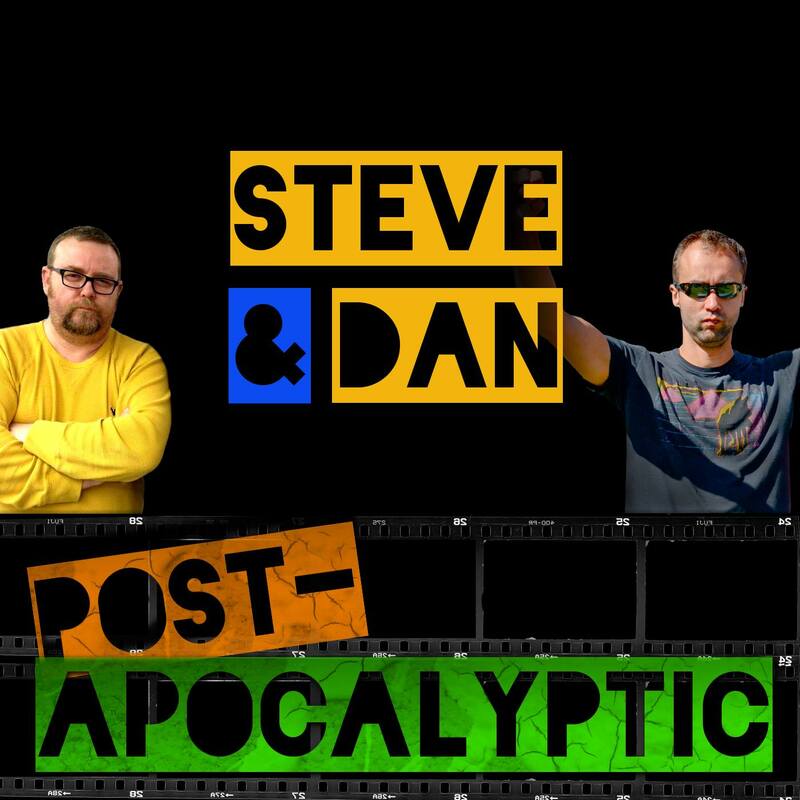 Steve and Dan discuss ten each of their favourite post-apocalyptic movies, and even manage to agree on a Top 3.